Improve health data interoperability with FHIR®. Ignite your clinical data interoperability with this leading edge solution from Lifepoint Informatics which uses the innovative FHIR® modeling framework. 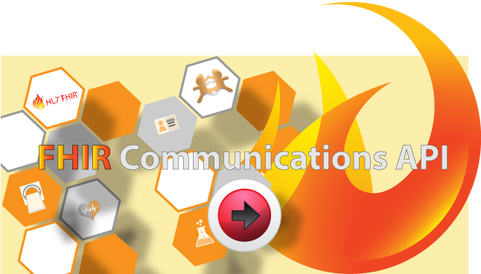 Fast Healthcare Interoperability Resources (hl7.org/fhir) is a next generation standards framework created by HL7 powers communications API. Fueled by FHIR, Lifepoint’s solutions combine the best features of HL7’s Version 2, Version 3 and CDA® product lines while leveraging the latest web standards to maximize interoperability, and applying a tight focus on implementability. We can help you simplify implementation, while preserving data integrity. Your data will be available, discoverable and understandable, while maintaining structure and standardization. HL7®, HEALTH LEVEL SEVEN®, FHIR® and the FHIR [FLAME DESIGN]® are trademarks owned by Health Level Seven International, registered with the United States Patent and Trademark Office.